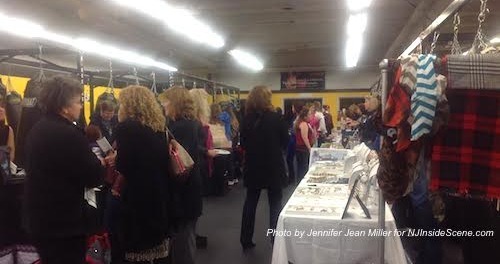 Attendees at CKO's Ladies Night Out visiting vendors at the event. Photo by Jennifer Jean Miller. 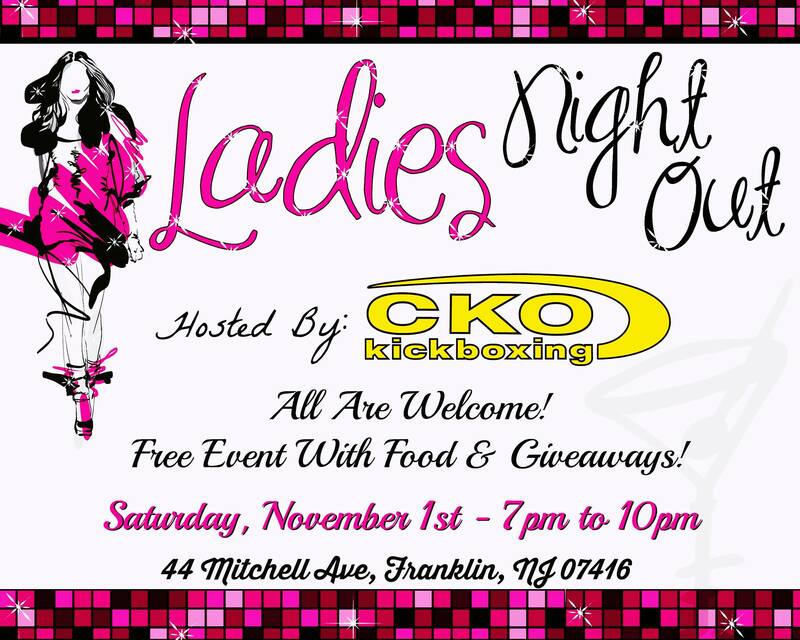 FRANKLIN, NJ – CKO Kickboxing of Franklin celebrated members and their friends with their Ladies Night Out event on Saturday, November 1. The party included a food table filled with a variety of fare, and the opportunity for attendees to shop and meet local vendors. 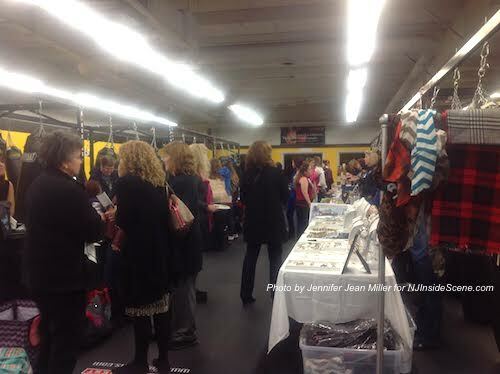 Thirty-One Products, Mary Kay, Susie Raine (jewelry and clothing), Isagenix, Norwex “green cleaning” products, Jamberry Nails, Branchville Rotary, Scentsy, Shush Shoes, Perfectly Posh Body Products, Tastefully Simple, and It Works Wraps were among the vendors. 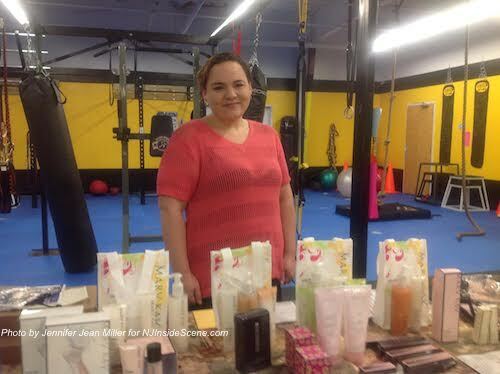 Kathy Ann Smith, Mary Kay Independent Beauty Consultant at the event. Photo by Jennifer Jean Miller. 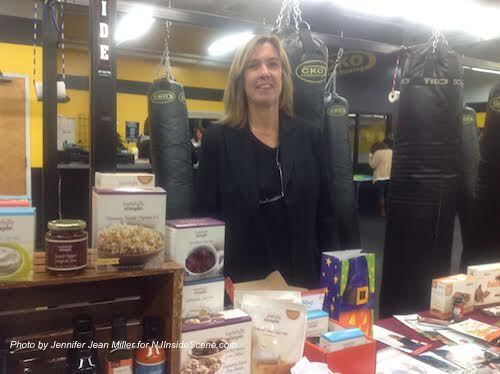 Sally Abruzzo of Tastefully Simple and Isagenix was one of the vendors. Photo by Jennifer Jean Miller. 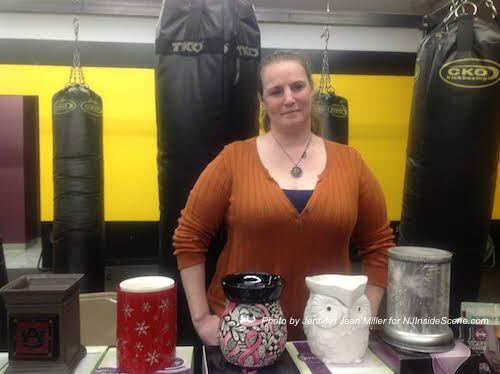 Nicole Niebuhr, an Independent Consultant with Scentsy, with Scentsy products on display. Photo by Jennifer Jean Miller. During the evening, there were giveaways from all of the vendors, as well as CKO items raffled off, including a month-long membership, CKO tank top or shirt, CKO hoodie, and a CKO cinch bag. 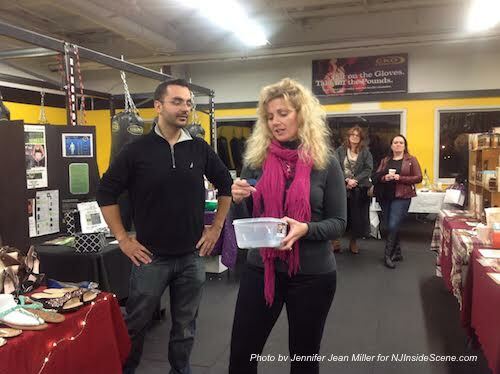 CKO Franklin Public Relations Manager Marc Giradi (left) and Darlene Pallay of CKO Franklin and Augusta (right) draw for the raffle of a CKO membership and CKO gear. Photo by Jennifer Jean Miller. CKO of Sussex County offers two convenient locations in the area. 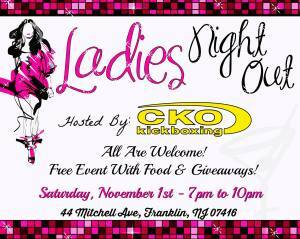 CKO Franklin is located at 44 Mitchell Avenue in Franklin. Click here for the CKO Franklin website for more information and classes. Non-members can sign up on the website for a free trial class, or call: (973) 245-9853. CKO Augusta is located at 17 Route 206, Unit 1, Augusta. Like the Franklin website, the Augusta website features class schedules, and opportunities for a free trial class, directly from the website, or by calling: (973) 534-0802. Click here for the Augusta website. Darlene and Joseph Pallay oversee both locations. 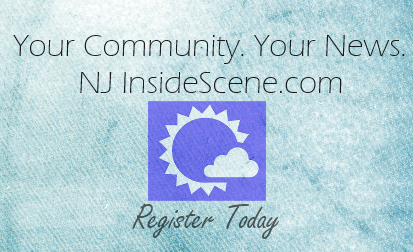 Editor’s Note: CKO Franklin and Augusta are advertisers on NJInsideScene.com. To learn more about becoming an advertiser, contact Jennifer Jean Miller at: jennifer@jjavenueproductions.com.